Honestly, I don’t hang out in the DNA testing sites as much as you might think. And when I do go to a site, I usually have a purpose, so I don’t try out new stuff that often. 23andMe has a new feature I just noticed a couple of days ago called MAPS. It is located in the DNA Relatives section, under either Ancestry or Family & Friends. Today it is highlighted in bright orange. I wasn’t expecting much as Maps at other sites are usually pretty boring. But I needed to try it. When you see a match, you can click on it and it shows you the person’s name, relationship and city. Clicking on that display links to the DNA Comparison section with you and that person compared, which includes the segment comparison. It is slick indeed. The MAP covers the world, wherever 23andMe has customers. I saw a few matches in Northern Europe, cool. Perhaps they can help me with some brick walls. 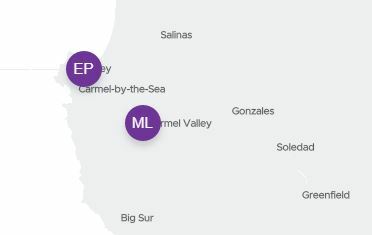 I decided to look around my local area, the Monterey County section, where much to my amazement, there are two 4th cousins showing! I was flabbergasted. Neither surname is known to me. But they are real 23andMe customers who are related to me somehow and they live just down the road. I am going to have to contact them. Of course, my first email has to be gentle. I don’t want them to think I am stalking them! I need to locate some of those “recommended introductory” email examples that are floating around. I might even invite them to come to the FHC to meet me! Then I stopped to think: “Could they see me all this time and have never contacted me?” Humm. Remember, I don’t know how long the MAP feature has been around. That thought led me to wonder about my own personal Profile in 23andMe. The current City was showing for people in my MAP, so that meant the Profile had to allow current location to be visible to everyone. Humm again. I had setup my profile so long ago that I couldn’t remember what it said. So I decided to check it, because I want my relatives to be able to find me! 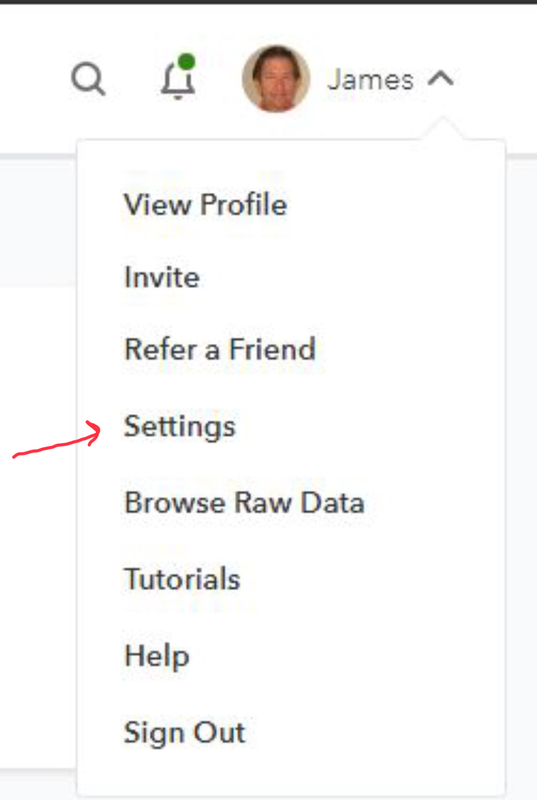 I went to Settings under my name, clicked Edit under Personal Information and found Current Residence. It was blank! Darn…. I quickly changed it and am now waiting for someone to find me! 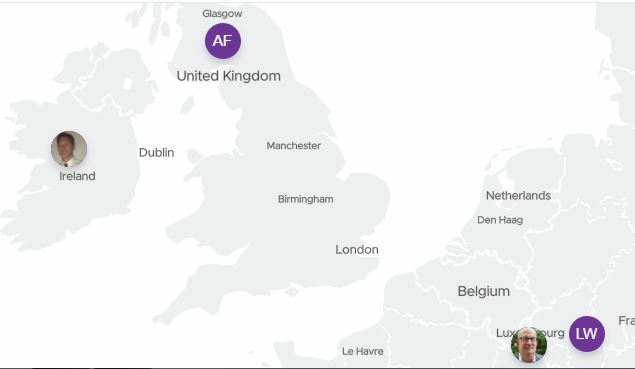 My recommendation to you, if you are a 23andMe customer, is to try the MAP. Look around, look where you were born, look where you live now, etc.. Then, if you like what you see, check your Profile too. Make sure you have Sharing allowed and Current Residence filled in. And then send your own “recommended introductory” emails. And if you get an introductory email from a cousin, answer it! This entry was posted in DNA, How To, Other on February 6, 2019 by MoCoGenSo Webmaster.